Pyramid eXpeditor for Content provides essential capabilities and functionalities that any IBM Content Navigator user needs to complete their work, no matter what industry they are in. 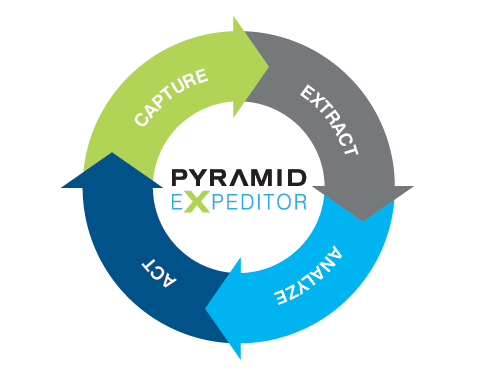 Easily view, organize and process content faster than ever before with Pyramid eXpeditor for Content. Pyramid eXpeditor for Content: the world’s favorite set of IBM Content Navigator tools. You may just have to see this to believe it. 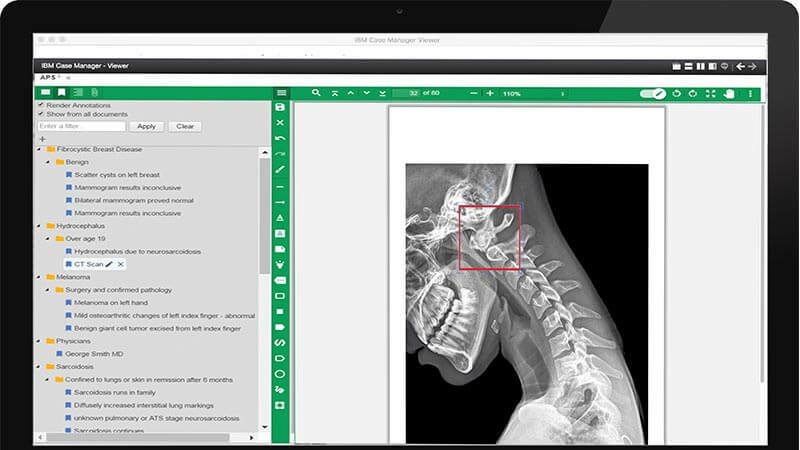 The high-speed content viewer displays documents and images as fast as they load so you can browse, search for words, and manage annotations sooner. Never waste another minute waiting for a document to load. 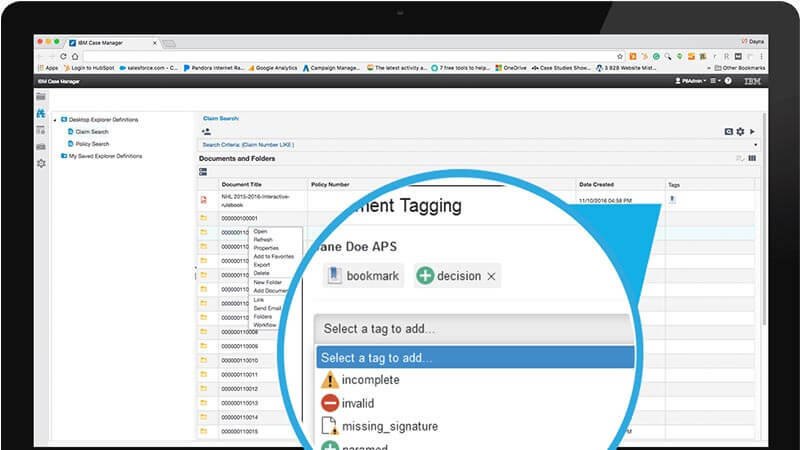 Easily remove a page (or multiple) from a document, merge pages and images into a document, or reorder the pages altogether while never leaving IBM Content Navigator. Split/merge eliminates the headache of sending pages, assembling documents, or fixing errors. The cross-repository search tool for IBM Content Navigator helps users quickly find documents, folders, bookmarks and even tasks deep in the roots of IBM P8 and CMIS repositories. 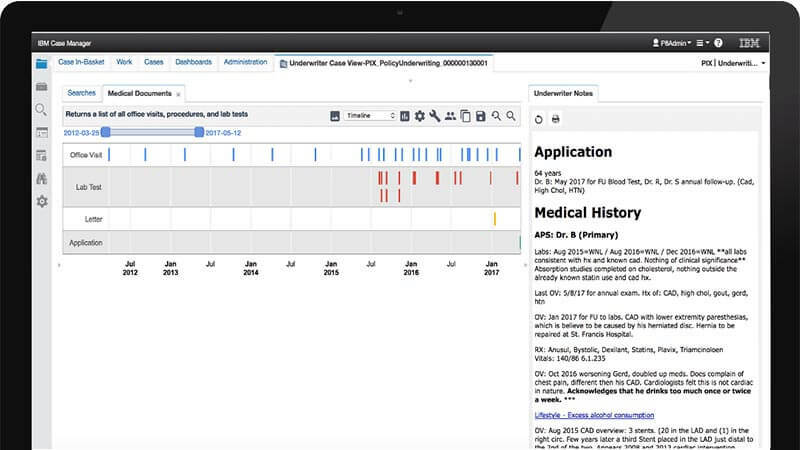 Easily configure role-based searches, generate graphical or tabular results reports and more. How much time do you waste going back and trying to find that little bit of information you used to make a decision? Any time is too much time because it’s time wasted. 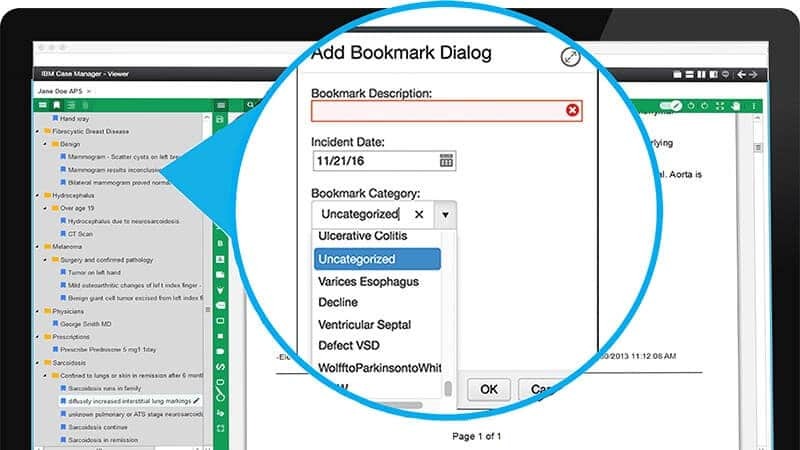 Pyramid eXpeditor for IBM Content Navigator automatically generates bookmarks to ensure you never lose your spot again. Instantly understand the nature of your content with Pyramid eXpeditor content tags: where it lives, its status, and its purpose within a process. Watch how easy it is to split and merge content. Experience the fastest content viewer on the market. 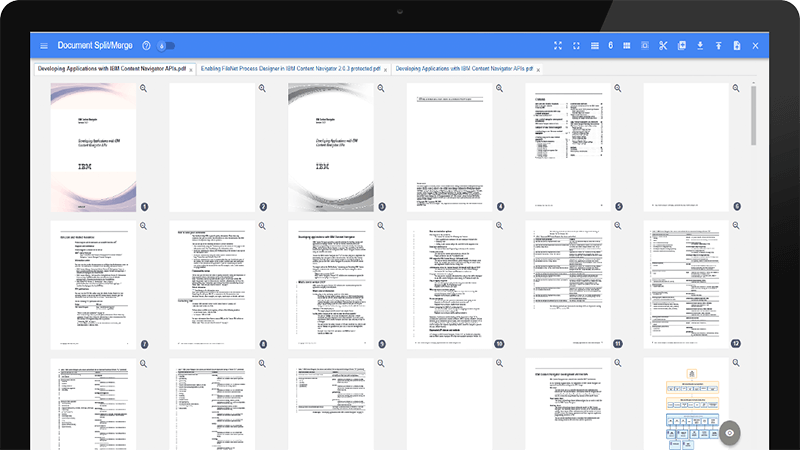 See how Pyramid eXpeditor compares to leading document viewers.